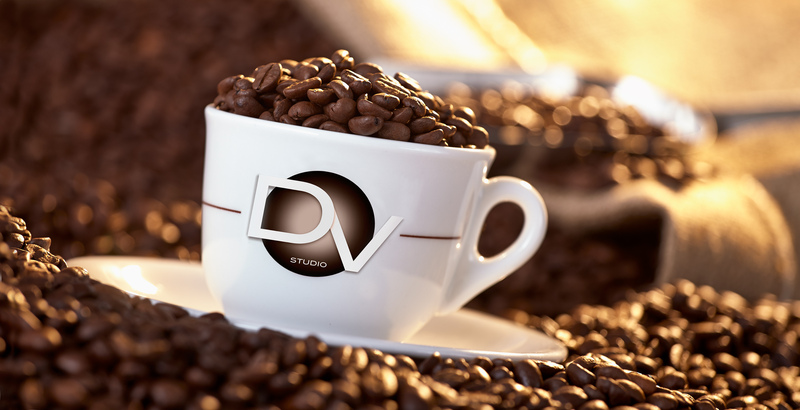 Digital View Studio is passionate about helping all businesses with creative visual imagery. Whether you’re a small e-commerce business, or need a large corporate catalog shoot, let the Digital View Studio work with you to help your company create a strong visual online presence. We will create images that target your individual needs and make your company stand out from the rest. "Light makes photography. Embrace light. Admire it. Love it. But above all, know light. Know it for all you are worth, and you will know the key to photography"
In 1991 after ending a long-term relationship with an award winning New York photography studio, Scott Rosenberg (a New York Photographer) opened the doors to Digital View Studio on Long Island, New York. The studio was hailed as one of Long Island’s true commercial photography studios. Today using state-of-the-art medium format Hasselblad digital cameras and lenses combined with PhaseOne digital backs and Capture One Pro software, the Digital View Studio continues to offer excellence in client satisfaction, at economical costs across a broad spectrum of photography and photographic services. We also provide unsurpassed quality from a single image to complete brochure design and CMYK printing services. For a more detailed list of our services please continue to the services page.